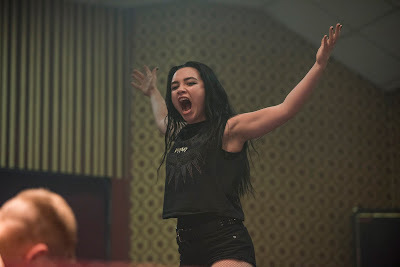 Film-Arcade.net: Stills for the Wrestling Comedy "Fighting with my Family"
MGM recently released stills for their upcoming film "Fighting with My Family". 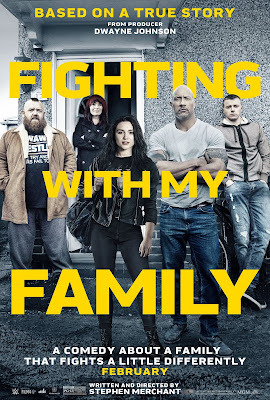 The film stars Florence Pugh, Lena Headey, Nick Frost, Jack Lowden, with Vince Vaughn and Dwayne Johnson. 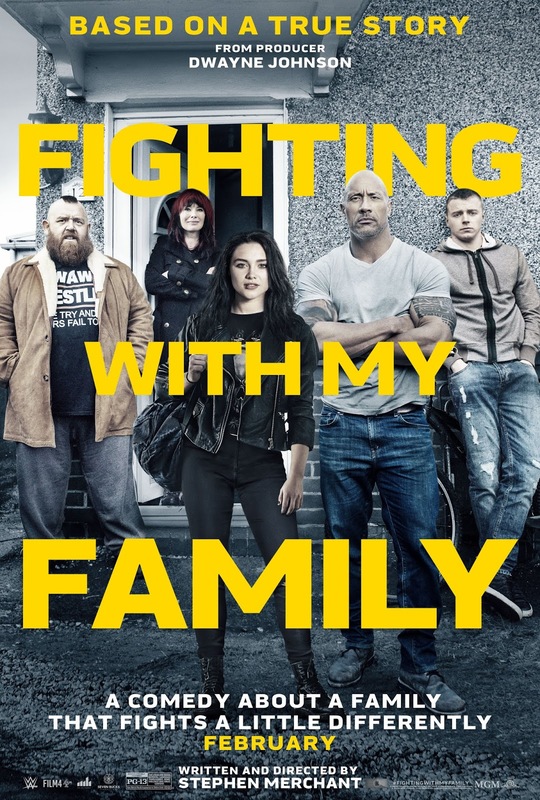 "Fighting with My Family" hits theaters on February 22nd.